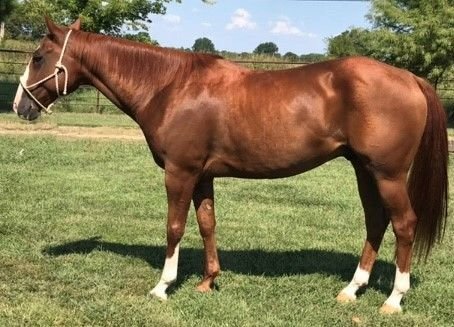 RWS Young Jack, “Jack”, is a 7-year old AQHA sorrel gelding. 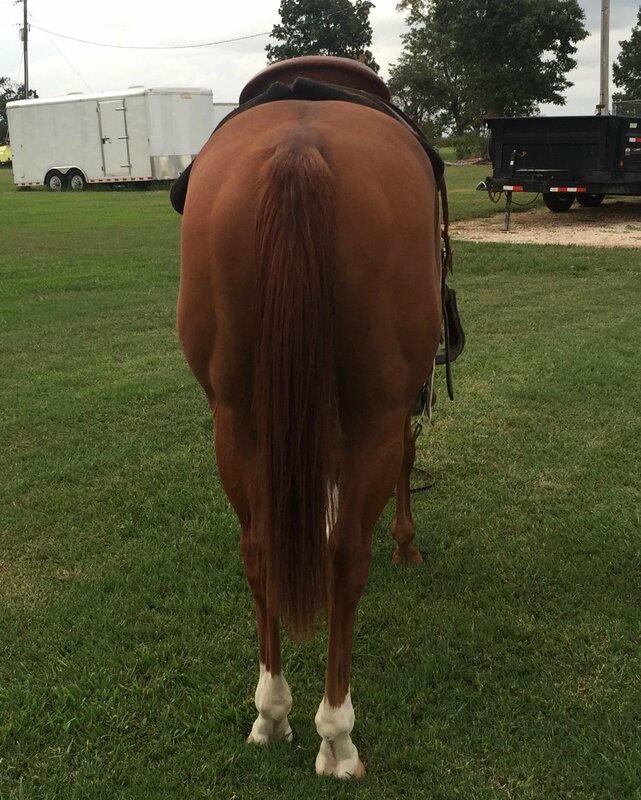 He was born and raised on the legendary Raymond Sutton Ranch in South Dakota. 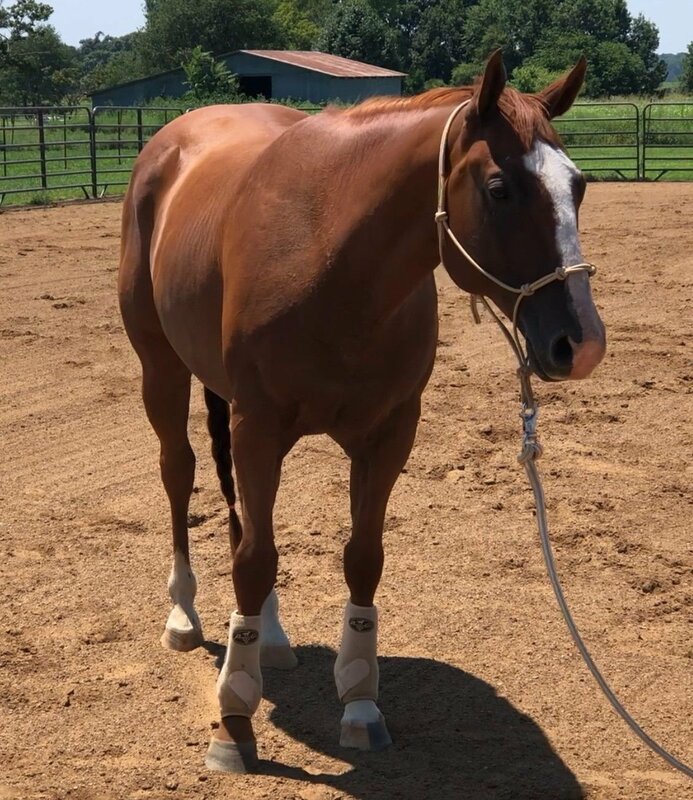 Jack has had some limited cutting and reining training, he’s comfortable around a rope, can track cattle, is quick, surefooted, has a superior disposition and athletic ability. 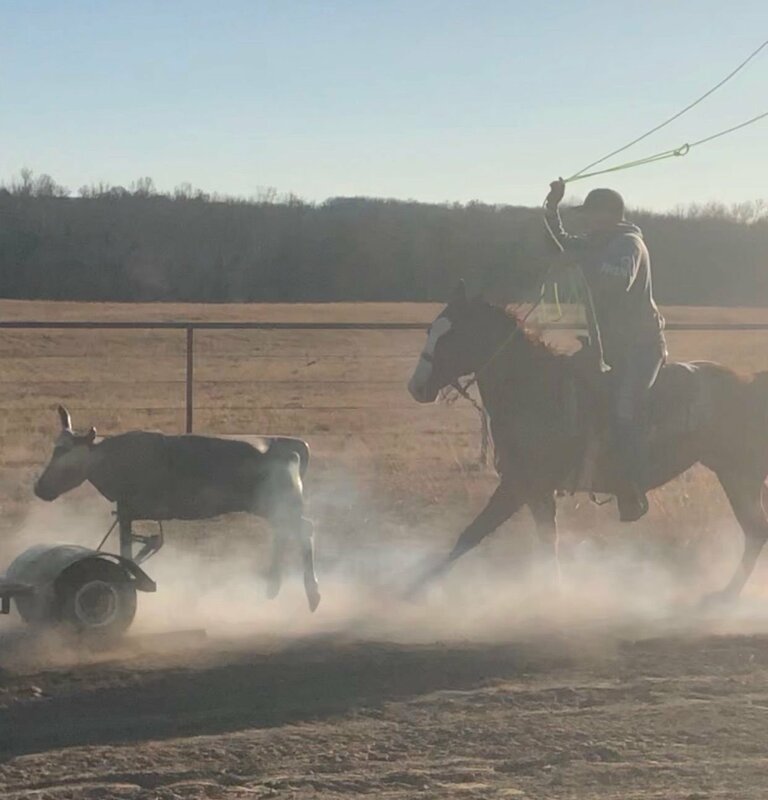 He has good potential to be a top heeling horse or shown in ranch horse events as he’s eligible for the AQHA Ranch Heritage Challenge. 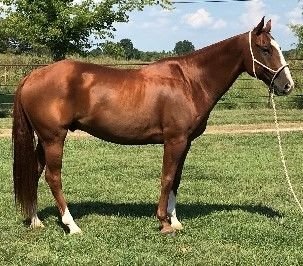 Jack is a solid ranch raised gelding prime for the cowboy or cowgirl that needs a horse with potential.